Since today was a travel day up to Casablanca to hang out in Rick’s Cafe, I thought post a few side excursions we captured over the past few days. One afternoon, we took a drive up to Bhalil where the troglodytes live. 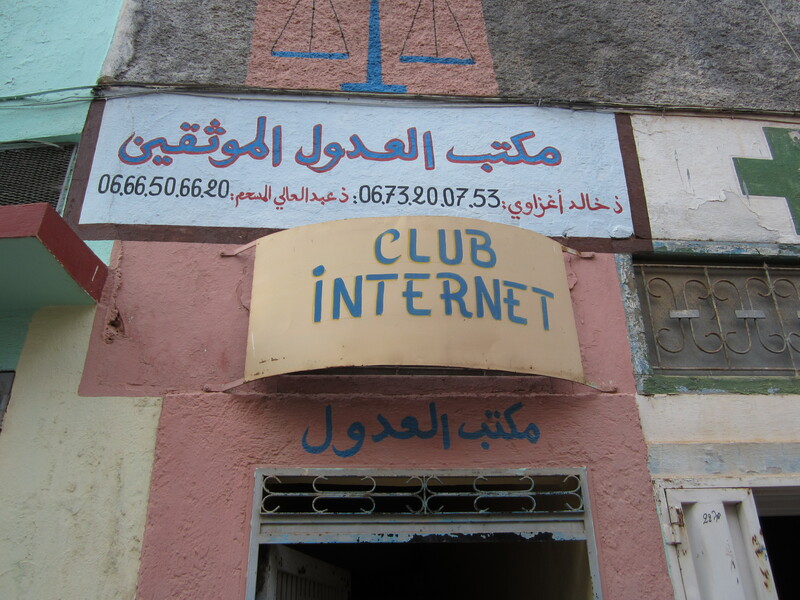 It is also a high speed Internet hot spot in Morocco. Yes, people still live in caves. It is hard to tell from the outside which are homes and which are caves based on the standard door architecture and styles. 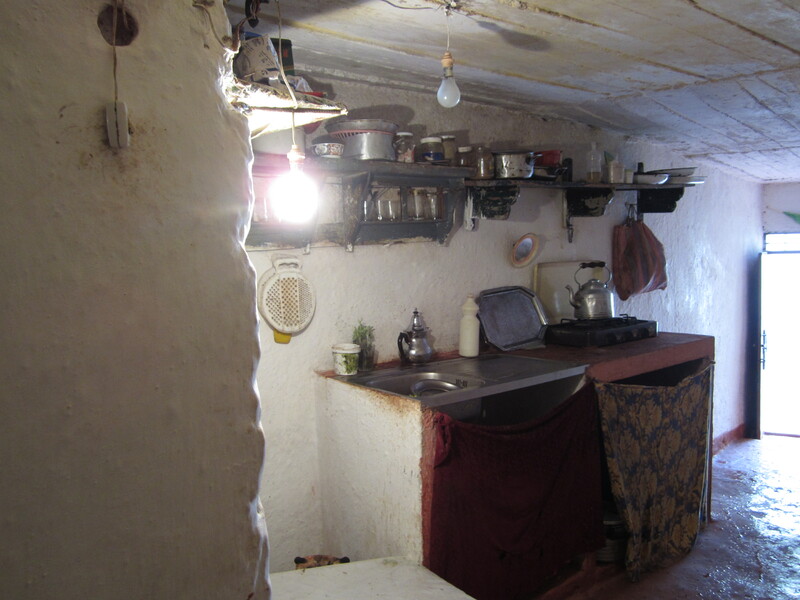 We met an older woman who still lives in a cave after 85 years with no running water or fixed appliances. 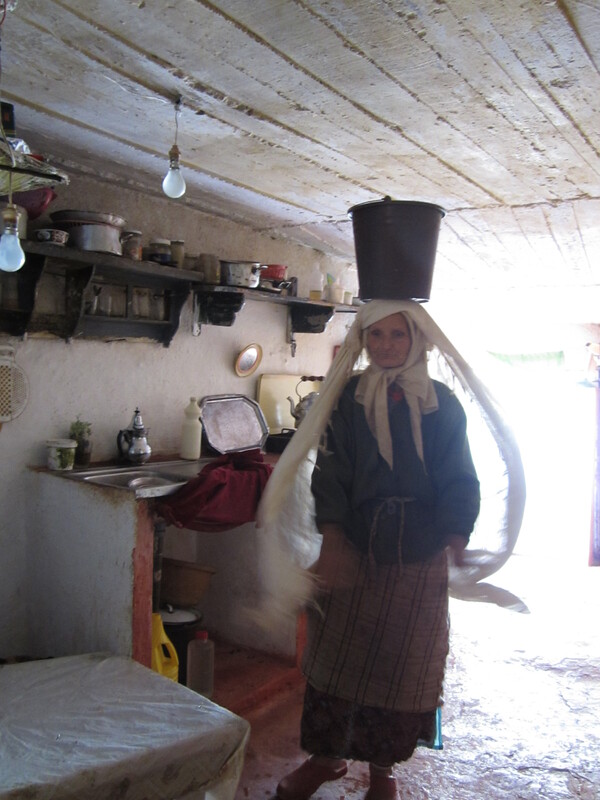 She likes to dance around her abode with a big pail of water on her head to impress the young guys. 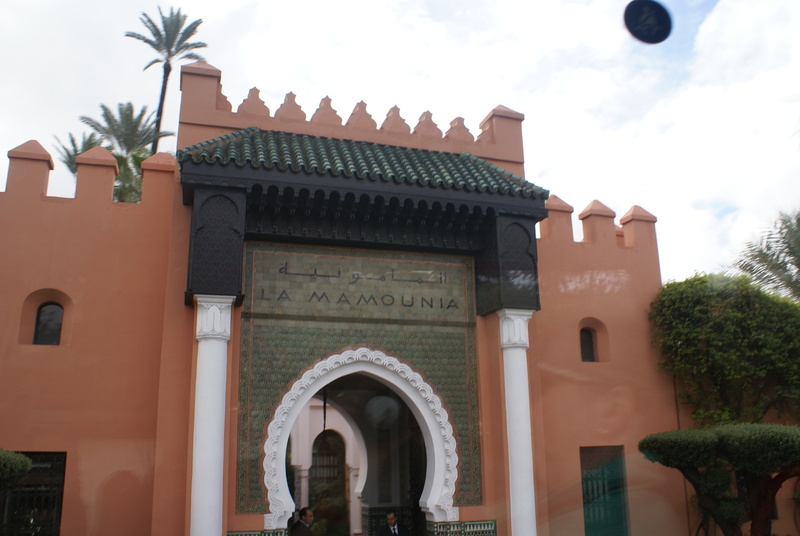 It seems that there are tons of royal palaces all over Morocco. Every city seems to have 1-2 of them. Some older, some only 150 years old. 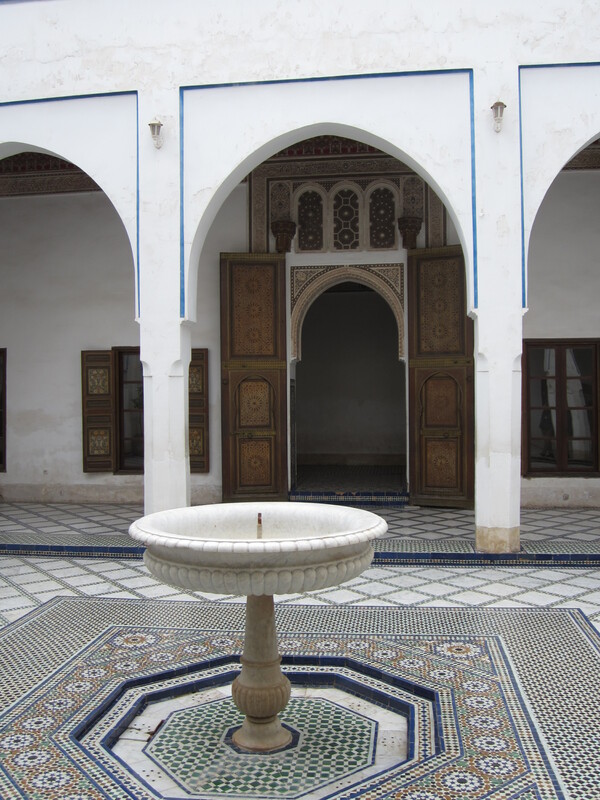 Although they all seem to look the same…I do have to admit that it is quite enviable to have a home with all the intricate plasterwork, carvings and detailed tile work that you see in many homes in Morocco, and not just the royal palaces. 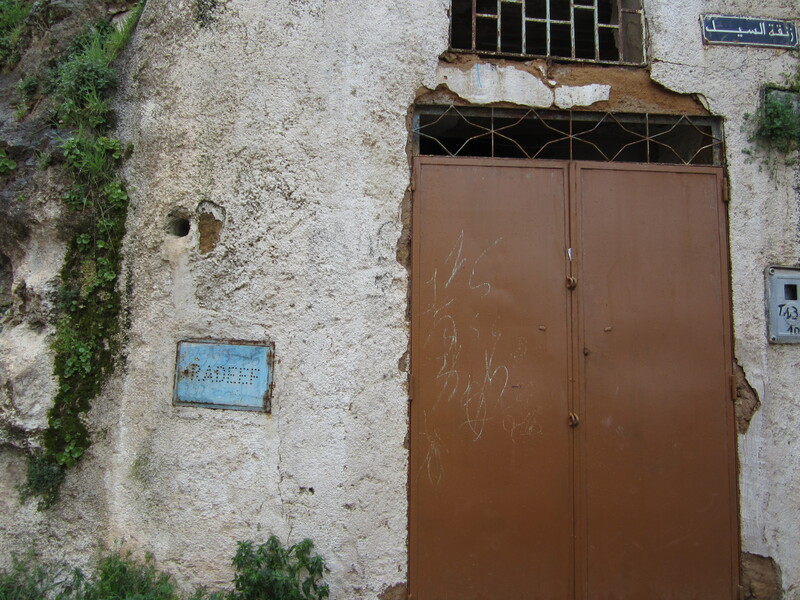 Real estate deals are a little different in Morocco than in many other places in the world. Real estate offices are basically small rooms in the Medinas with lots and lots of keys. 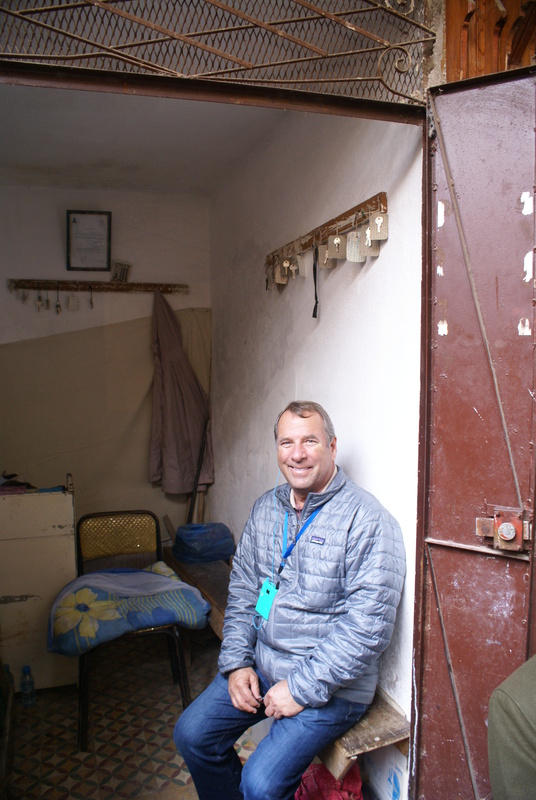 We ran into Rick from California who was working on a real estate for some rental property in Fes. We hope to meet him later at his café in Casablanca. This entry was posted in International, Travel, Uncategorized and tagged Morocco, Travel. Bookmark the permalink.